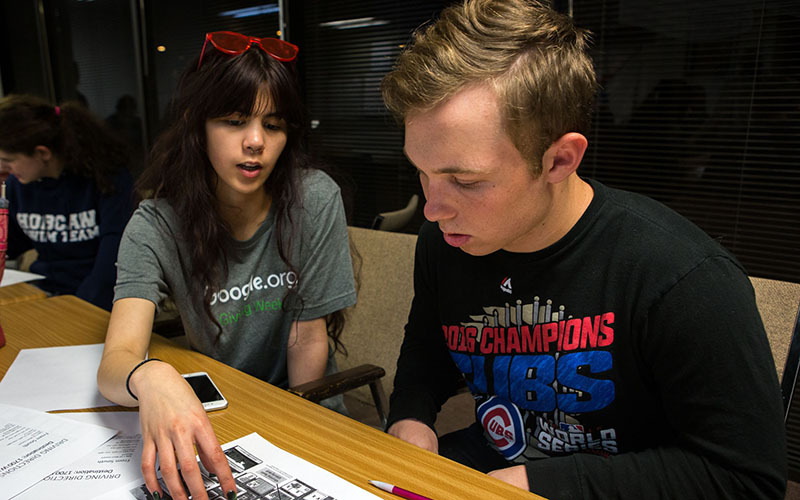 In a Phoenix conference room brightened by fluorescent lights, high school students spend hours pouring through spreadsheets and contracts. Their cellphones trill with text messages and reminders. Their faces reflect in the lights of their laptops as they tap on the keyboards. They’re readying for a revolt. The students are planning the Phoenix March for Our Lives, an offshoot of a national march planned by the survivors of the Parkland, Florida, school shooting.  On Saturday, in Arizona and in the nation’s capital, across the country and around the world, people advocating for stricter gun control will take to the streets to “demand that their lives and safety become a priority” and to put an end to “gun violence and mass shootings in our schools,” according to the national march’s website. The Phoenix rally will begin at 10 a.m. Saturday at the Arizona Capitol just west of downtown Phoenix. 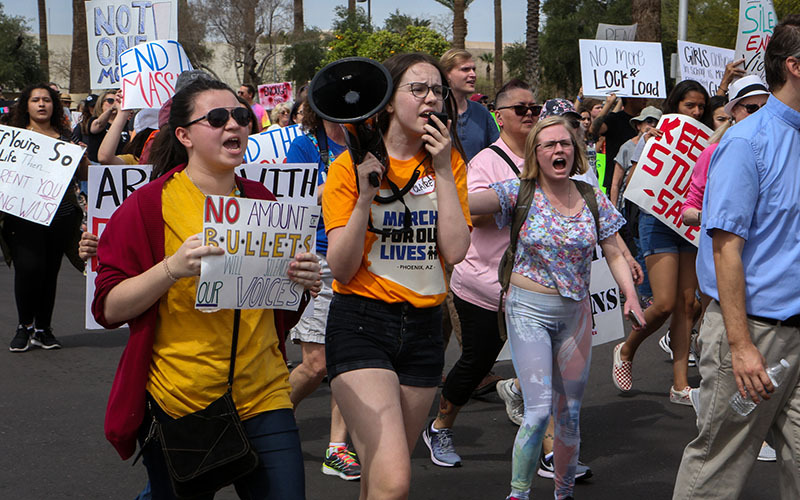 Student leaders, gun violence survivors and Rep. Ruben Gallego, D-Arizona, are among the slated speakers, who are scheduled to deliver remarks until 11 a.m. Once the speeches are finished, the march will thread through downtown Phoenix from 11 a.m. to 2 p.m.
Samantha Lekberg, the high-schooler who founded the Phoenix march, said her goal is to keep the march as student-run as possible. “The adults are simply there to help us with the things that we legally aren’t allowed to do,” she said, such as signing contracts. Lekberg’s right-hand man is Jordan Harb, whom she met on the day they completed four news media interviews. Together, they’ve raised $36,000 for the march, Harb said. About $25,000 of that came from donations and sales from T-shirts bearing the march’s logo, which Harb designed. The remaining $10,000 came from grants from gun-control advocacy groups. 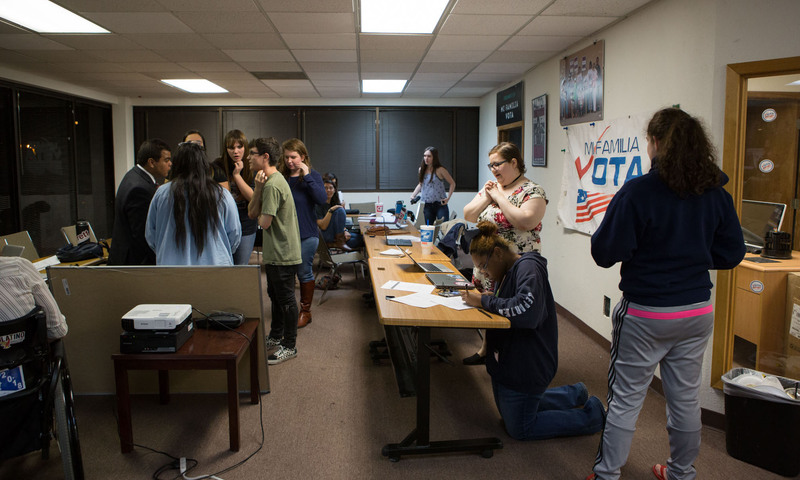 Lekberg and Harb have amassed an army of student leaders from across metro Phoenix. Some are involved in every meeting for the march; others come in and out. They meet at Mi Familia Vota in central Phoenix, and when they aren’t there, they text and Facebook message and Snapchat and FaceTime. There are a seemingly endless list of things to handle. Police departments have to be contacted. Permits have to be arranged and signed. Contracts for portable restrooms have to be wrangled over. Volunteers have to be contacted and assigned stations and shifts. Water has to be delivered and distributed. Vendors have to be chosen and scheduled. Voter-registration volunteers have to be trained and assigned. Banners have to be ordered. Walkie-talkies have to be rented and distributed. Lanyards with badges marking each person’s role have to be allotted. Hashtags, including #NeverAgainAZ and #MarchForOurLivesPHX, have to be created. Peacekeepers have to be organized. The students had to learn quickly. There was no wading into water, no dipping a toe. They jumped in head-first. And together. Jamie Horowitz, 18, a senior at Pinnacle High School, says that two weeks ago, she had no idea how to call and request banners for the event. She didn’t know what to say when she contacted legislators. She was unsure of how to speak to reporters. Now, she said, all that is second-nature. Click or tap on each photo to read what inspired each leader to join the movement. Samantha Lekberg has chosen three hiding places in each of her classrooms. She has weighed which would be most effective. She has heard a fire drill bell and wondered if it’s a mass shooter trying to lure her and her peers from their classrooms. A few days after the Parkland massacre, Lekberg watched as cities across the country planned marches for March 24. She searched for a Phoenix event but couldn’t find one. So the sophomore started the Phoenix chapter of March for Our Lives. She watched as the RSVPs rolled in on Facebook. 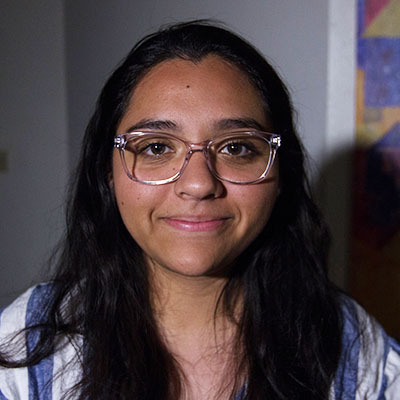 Geraldine Hills, the founder of Arizonans for Gun Safety, reached out to Lekberg and connected her with the resources and people necessary to launch the event. Because Lekberg and many of the other student leaders aren’t 18 yet, they can’t open bank accounts or sign contracts. Hills has become the fiscal advisor for the group. “The adults are simply there to help us with the things that we legally aren’t allowed to do,” Lekberg said. Lekberg said the first time she remembers being aware of gun violence was when a lone gunman killed 26 people at Sandy Hook Elementary School in 2012. She was 10 years old and in fifth grade. “I knew then that something had to be done,” she said. She was afraid to go back to school after Sandy Hook. The fear returned when she went to school after a gunman killed 14 students and three teachers and staff members Feb. 14 at Marjory Stoneman Douglas High in Parkland, Florida. She sat in her fifth-hour class and stared out the window. If someone were to choose this hallway, this building, Lekberg thought, being by the window placed her right in the middle of danger. Her fear propelled her to launch an event 20,000 people are expected to attend. It has left her sleeping only three or four hours a night as she goes through checklists for the march. It has pushed her to spend hours each day driving between Surprise and Phoenix, always with an adult in the passenger’s seat because she only has her learner’s permit. Jordan Harb says his family is pessimistic about change. They know something is wrong with the current political climate, but they don’t think there’s a way to change it. But that’s not what Harb believes. 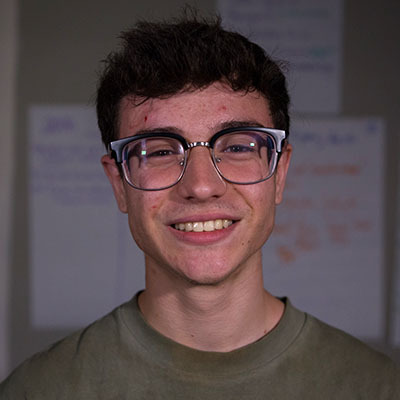 Over the past few weeks, he has spent most of his time organizing the Phoenix March for Our Lives, designating other student leaders and being interviewed by news outlets. In those interviews, he looks as young as he is. He wears a pink tie and pushes his glasses up his nose. But when he speaks, he is sure and clear. Harb is an experienced activist. He was an intern for the Save Our Schools campaign to support educators, and he worked with the ACLU fighting disproportionate suspension rates for disabled students and students of color. But, he says, his real political awakening came when Donald Trump won the 2016 presidential election. As a member of the LGBTQIA community and the son of a Lebanese refugee, Harb says he was galvanized into political action. When the Parkland shooting occurred, Harb took his activism to new heights, joining forces with Samantha Lekberg. Now, Harb is at the forefront of that defiance. He stands beside lawmakers and high school students and gun-violence survivors. He checks his phone a few times a minute, always finding new messages. He stays up late and wakes up early, sometimes pushing homework to the side. His parents are proud of him, he said, but they’re also ready for him to focus on his grades. He promises he will. After the march. 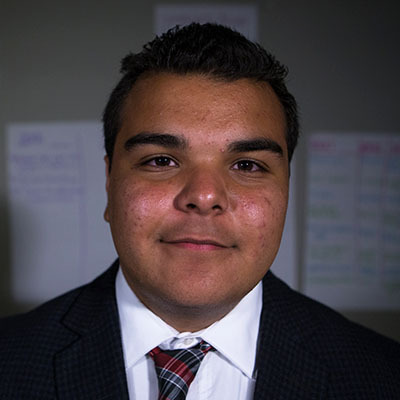 Three weeks ago, on National Walkout Day, Jacob Martinez stepped up to a microphone and announced to a crowd of reporters and supporters that he was resigning as chair of the Arizona Teenage Republicans. Martinez has identified as a Republican since he was 9. He was the Arizona/New Mexico state director of Teens for Ted in support of Ted Cruz’s 2016 presidential run. Martinez spoke at the January meeting of the Arizona Republican Party state committee. He loved the Republican Party and it loved him back. Then came Parkland, and Martinez broke with his party line on gun rights. He posted a video on Facebook calling for gun control. The video racked up 2,500 views and Martinez became the target of vitriolic messages across social-media platforms, with one person telling him he was just as bad as the Parkland shooter. Some fellow Republicans called him a sellout and a backstabber. They told him he wasn’t a Republican anymore. Martinez still considers himself a Republican. And the decision to leave his position as chairman was difficult. When he went to the Capitol for National Walkout Day, he wasn’t sure whether he was going to announce his resignation. Before Parkland, Martinez says gun control wasn’t on his radar. Now, despite the criticism from fellow Republicans and others, he spent days working to organize March for Our Lives. Lindsay Schawelson has been waiting for four years to perform her solo dance in the senior showcase at her high school. On Wednesday night, the moment had finally arrived but, 15 minutes before curtain, she found a deserted hallway and pulled out her iPhone. She FaceTimed into a meeting for the March for Our Lives Phoenix chapter, checking to make sure everything she was in charge of was running smoothly. “I wanted to be in two places at once,” she said. Schawelson is the coordinator and organizer for more than 300 people who have volunteered for March for Our Lives Phoenix. She has contacted the volunteers, organized food and water stations, assigned shifts and stations to volunteers and secured tables and chairs for each station. “Every single second of the day I’m thinking, ‘What am I forgetting that the march is going to fail without?’ ” Schawelson said. 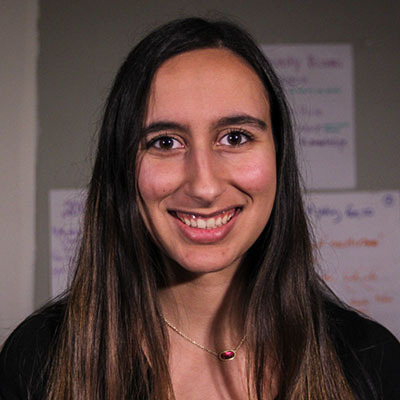 Schawelson has been politically aware and active from a young age, volunteering for pro-Israel causes, social justice organizations and she’s a youth leader at her temple. She organized an interfaith event between her temple and a mosque, where people from both faiths socialized and learned about one another’s religion. After Parkland, Schawelson shifted her focus from social justice to gun control. During a fire drill in the weeks after Parkland, some Desert Mountain classmates feared it was a trap from a gunman. One friend remarked to Schawelson that she was glad they were graduating in a few months and would be out of high school for good. Schawelson said, her life is consumed by planning for the march. She spends hours on the phone each day with other organizers and volunteers and vendors. She drafts tweets for the March for Our Lives Phoenix account. She goes to school and sneaks looks at her phone during class. She tries to keep up with her homework. As for a social life, she says the only time she sees friends is if they tag along to March for Our Lives meetings. The question now, she wonders, is whether it pays off. Beyoncé Brooks wants her younger brothers and cousins to feel safe in school, but they don’t. They fret. The threat of mass shootings is one more thing stacked against her, she said. That feeling is what lead her to spend the past 10 days of her life consumed by plans for the march. Brooks, who has been accepted into Arizona State University, wants to be an astrophysicist. She wants to be able to finish her senior year focused on her academics instead of being distracted by the threat of mass murder. Brooks isn’t a stranger to gun violence. It intimately touched her life when her uncle was killed after being shot in his home. When the violence reached her family, she said it changed the way she looked at everything. Although some adults criticize the movement, Brooks shrugs it off. “If they don’t like us now, then they’re going to hate all of us when we’re in office,” she said. Valery Lira can’t vote until the 2018 midterm elections in November, but she spends her days organizing a voter-registration drive for March for Our Lives. She’s taking on a major responsibility in her first-ever ever political action. That’s the case for many of the students involved in the Phoenix rally, she said. Even as she works hard, Lira is skeptical. When she hears people criticize the youth-led movement on gun violence, she wonders whether they’re right. Will she and her friends fail? She isn’t sure. But she is sure about taking action. “We can try. We can keep trying.. we have a voice and we can use that voice to make a change,” Lira said. As she fights for that change, she has lied to her parents. When she goes to meetings, she tells them the meetings are located nearer than they really are, 20 miles between her home in Mesa and central Phoenix. Her parents are Mexican immigrants, she said, and her family was more focused on survival than politics during her childhood. She feels guilty about the lies. Before this, she was never the teenager who would lie to her parents, but now, she feels like she doesn’t have a choice. “I’ve tried to explain to them but I haven’t been able to make them see the significance of this movement,” Lira said. But she continues because she wants her younger brother to be able to go to school without fear. She leaves Advanced Placement homework on the back burner and drives across two cities to attend meetings in secret. 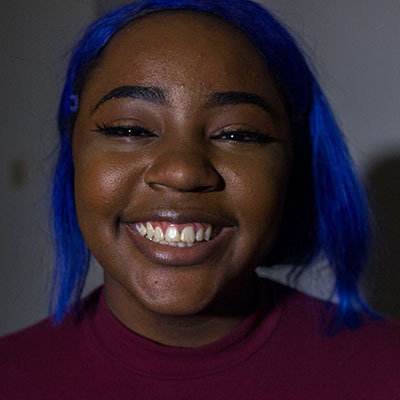 She coordinates voter registration efforts even though she isn’t yet 18.